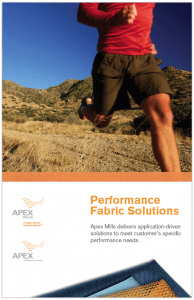 For 75 years Apex Mills has been attentively listening to its customers and delivering textiles that meet their demands. 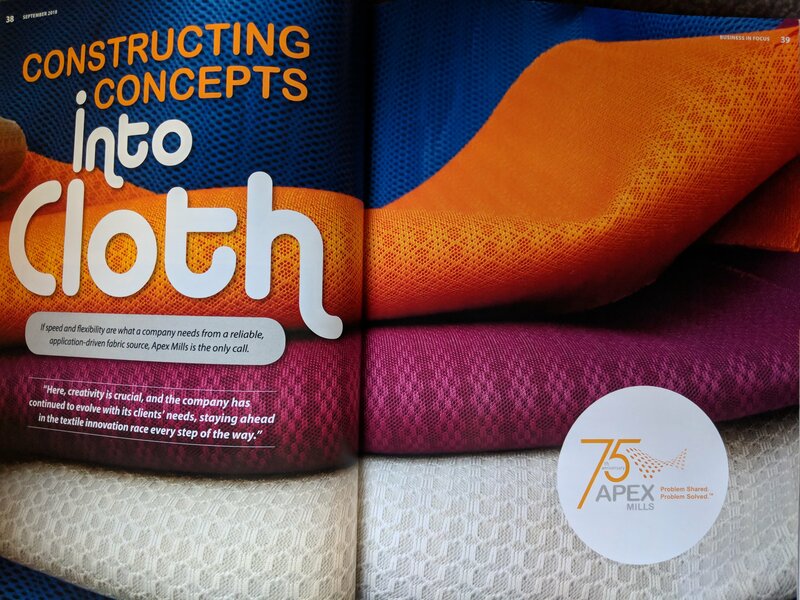 In a recent Advanced Textiles article, Stephanie Rodgers, Director of Advanced Product Development at Apex Mills, joins industry leaders to talk about innovation in the textile industry and how early adopters impact the development of new technologies and products. 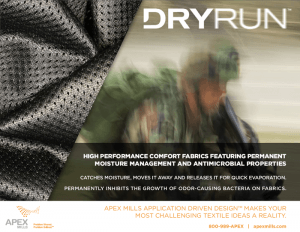 Stephanie Rodgers, Director of Advanced Product Development at Apex Mills, discusses how advanced textiles will create customized environments for the next generation of travelers. 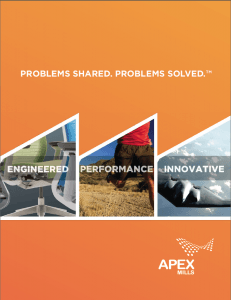 Apex Mills specializes in Application Driven Design. See how we help our customers. 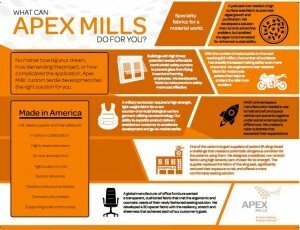 Apex Mills leadership speaks about how various textiles are integral to the space program and satellite development. 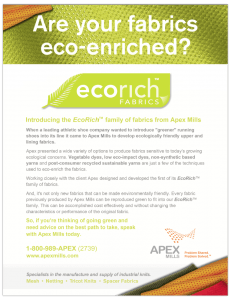 Specialty Fabric & Textile Innovators! 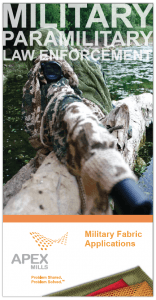 Reach your most challenging textile goals with confidence.